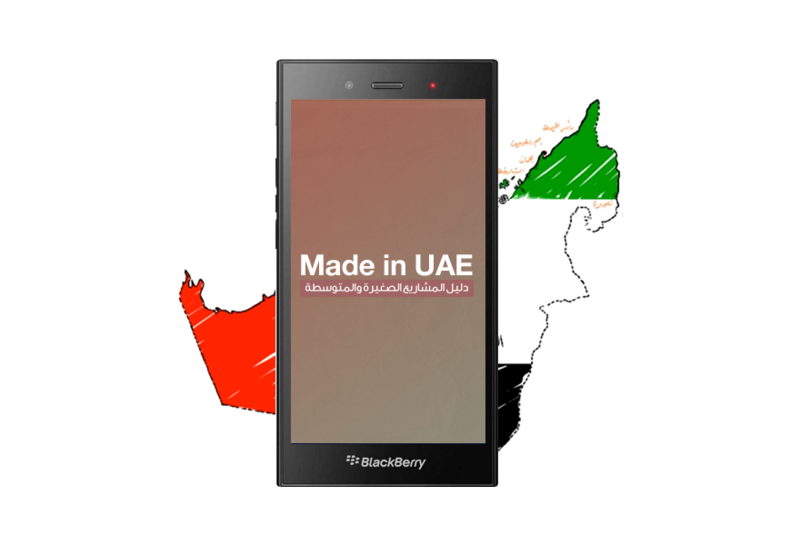 Danat Talents, a Blackberry mobile app has been designed to foster small & medium sized businesses. Danat Talents is a UAE Government project carried out to identify the national projects and classify the economic activities and categories. This app intensifies business communication remotely! Users of Danat Talents can encourage today’s generation to have trust on their abilities; this helps them introduce out-of-the-box concepts and rationalize projects in the most advanced manner.